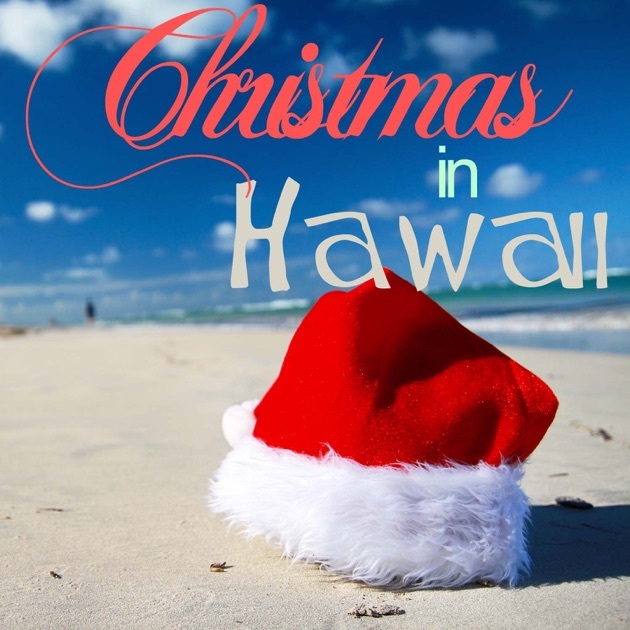 Mele Kalikimaka is a Hawaiian-themed Christmas song written in 1949 by Robert Alex Anderson. 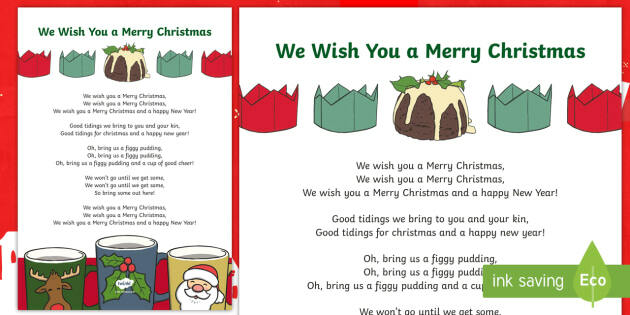 The song takes its title from the Hawaiian phrase Mele Kalikimaka, meaning "Merry Christmas". how to make vegetable soup by sanjeev kapoor Merry Christmas In Hawaiian Tropical Christmas Coastal Christmas White Christmas Christmas Time Christmas Ideas Hawaiian Restaurant Hula Dancers Vintage Hawaiian Forward Mele Kalikimaka is the thing to say on a bright Hawaiian Christmas day! We sure have been having a lot of fun with our Hawaiian music. Our latest Hawaiian song is called "A Hawaiian Christmas." We think you and your singers will enjoy the challenge of learning how to say "Mele Kalikimaka" and "Hau'oli Makahiki Hou."